You could spend an entire year eating your way across Europe and still never get to all the menu items on your foodie bucket list. But that doesn’t mean it’s not worth your best attempt. After all, it’s the journey, not the destination. Loosen your belt buckle and let’s get to sampling just a few of the fantastic foods some of the most visited countries in the world have to offer. If you don’t know the language well and you’re concerned about cost, note that some of the larger, more frequently visited cities like Paris and Rome sometimes have “tourist” menus that incorporate more familiar foods. And if you’re looking for an authentic dining experience, embrace the warm sparkling water and forego the condiments like the locals do. Food in Spain is heavily influenced by proximity to the sea and late-night meals consist of not just the cured meats that Spaniards love, but fresh cuts of fish and shellfish that take center stage. Barcelona has some of the best restaurants in the world, but you’ll have to stay up late because the Spanish typically don’t eat dinner until after 9 p.m.
Paella This seafood and rice dish is quintessential Spanish fare, and can feature a combination of chicken, chorizo, and clams. Crema Catalana is a decadent custard type dessert that is similar to a crème brûlée. Crema catalana has fragrant notes of cinnamon, vanilla, and orange. One of the best ways to eat like a local is to go where the locals eat. Get a recommendation on the street by using the following phrase. ¿Dónde puedo encontrar la mejor comida aquí? 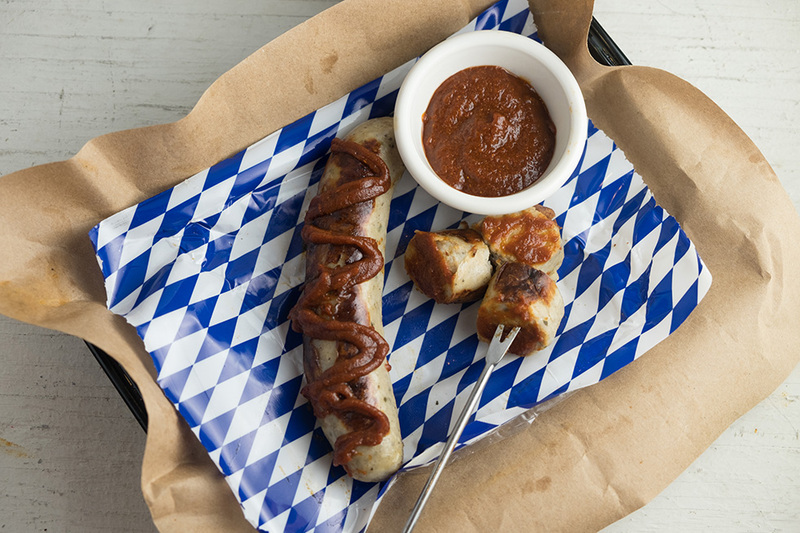 Once you’ve spent a few days in Germany, you’ll understand that Germans love their sausage and beer. Beer gardens, a tradition dating back more than a century, are where diners share a common table outdoors and drink local brews and food. Germans are also especially fond of ice cream, which they refer to as eis, and you’ll find many opportunities to indulge your sweet tooth. Currywurst is a fast food dish that consists of steamed or fried pork sausage called bratwurst, served with curry ketchup. That’s right—this is the one time ketchup as a condiment is absolutely acceptable, so dig in. Hefeweizen This Bavarian-style wheat brew is famous in Germany and must be sampled on tap. There are several different variations, but they are all lighter in color and contain more wheat than barley. Get recommendations on which local brews are the best by asking your waiter or fellow diners. Interested in learning German? Begin now. Eating your way through Italy isn’t much of a hardship and while the food is more familiar, there’s plenty that’s unique about how each region of Italy caters to foodie cuisine. When in Rome, do as the Romans do. 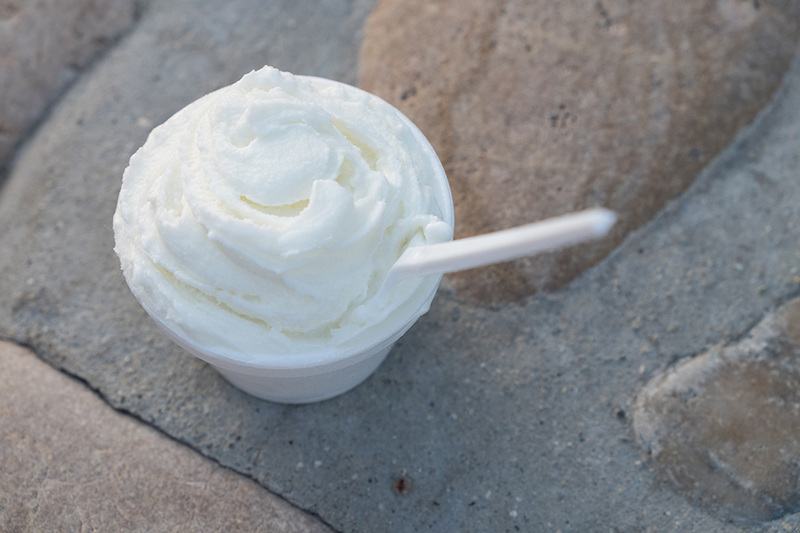 Gelato is a miracle of milk, cream, and sugar that may or may not include egg yolks, but the secret is in the butterfat. Gelato contains about a third of the butterfat that’s in regular ice cream. Rome is famous for fantastic gelato shops, including one that has gorgonzola-flavored gelato. Pizza is an Italian speciality but if you want real pizza, it must be eaten in Naples. Just don’t attempt to eat this pizza folded or with your fingers, as your shirt may suffer. Naples pizza is soupy in the center and requires a fork, knife, and a hearty appetite. There are lots of restaurants and cafes that crowd the cities of Italy. How do you ensure you’re getting the best the city has to offer? Ask a local, of course. Potresti consigliare un ristorante nelle vicinanze che abbia la migliore pizza? Venturing into Eurasia may be a tad more intimidating, but when it comes to food, you’ll get a warm welcome in Russia. The Russian diet is chock full of lots of hearty stews and warm, comfort foods. And of course, there’s always plenty of vodka to go around. Borscht is a Russian stew that is a staple both in city restaurants and at family dinner tables around the country. This beef broth usually has onion, carrots, and a unique color that comes from shredded beets. Tula Gingerbread suggests that Russians not only love their gingerbread but consider it an art form. These sheets of fragrant cookies are sold at markets and carved into incredible, edible designs. Black caviar from Russia is a delicacy and a once in a lifetime experience even if fish eggs make you squeamish. 90% of the caviar in the world comes from small farms along the coast of the Caspian Sea. If you can’t afford black caviar, which is officially one of the most expensive foods in the world, red caviar is the more affordable option. Russians eat caviar on just about everything, including pancakes. Looking to sample a little locally distilled vodka? Ask for a nearby bar where you can taste test. Не могли бы вы порекомендовать ближайший бар?Ne mogli by vy porekomendovat’ blizhayshiy bar? Learn to speak Russian with Rosetta Stone. Paris is the capital of foodie cuisine, where aspiring chefs from all around the world go to train and learn techniques in some of the most famous kitchens on the planet. France lives up to this world-class reputation, but you don’t have to go five-star to have an incredible foodie experience. 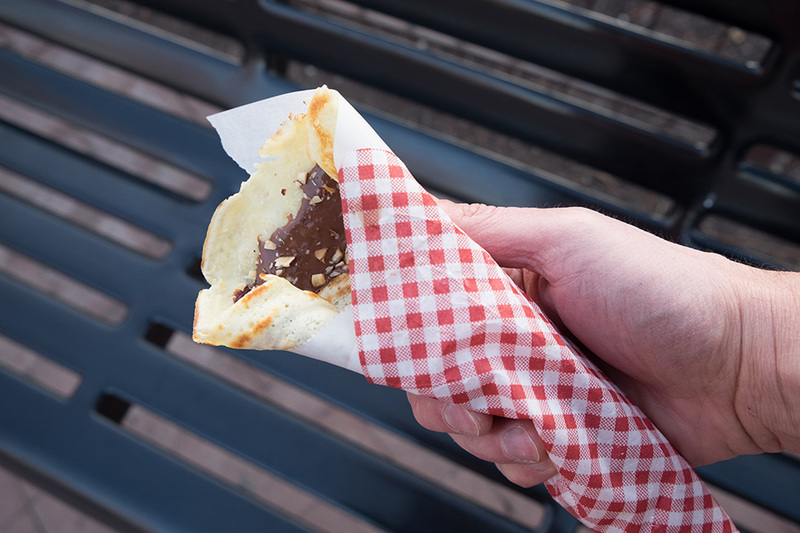 Crepes may be a cheesy cliché, but you have to try these thin pancakes from a street cart at least once. Sweet or savory, they’re stuffed with ingredients and rolled into a handful you’ll be happy to bite into. Pot au feu is traditional stew cooked for two days and is a specialty of France, said to honor the table of rich and poor alike. Some of the best places to grab a pot are the simple bistros that line the streets of Montmartre, where they take French tradition very seriously. Want to ask a local where to get the best crepes in town? No problem. Excusez-moi, où est-ce que je peux trouver les meilleures crêpes? Going on a grand European tour? 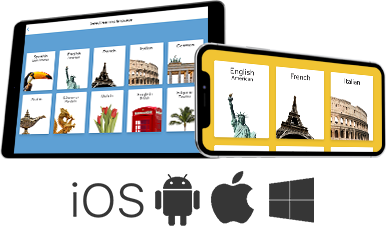 Learn French, Russian, Italian, or other European languages with Rosetta Stone. Take the demo now.